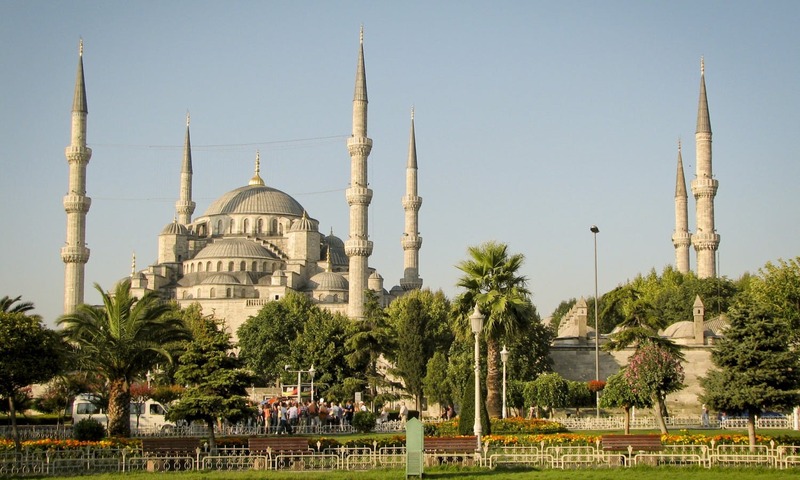 The exotic allure of Istanbul, with its rich history extending back for more than 2500 years and geographic location spanning two continents, has made it one of the top tourist destinations in the world. 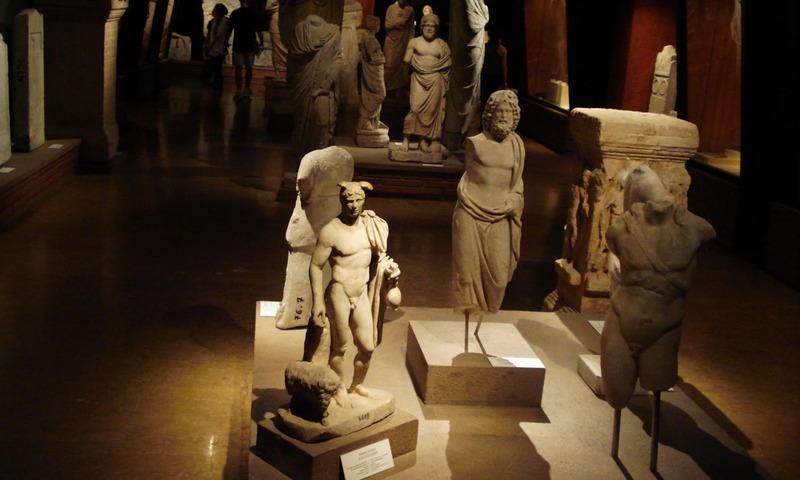 Along with the monumental remains of the Roman, Byzantine and Ottoman Empires that once made it their capital, and the modern-day Turkish Republic, there are museums spread all over the city filled with an abundant bounty of artifacts displaying the rich cultural diversity that is part of the urban fabric of Istanbul. The “incomparable skyline” as declared by UNESCO to be part of the “”Outstanding Universal Value”” of Istanbul is also a distinctive part of any museum experience. 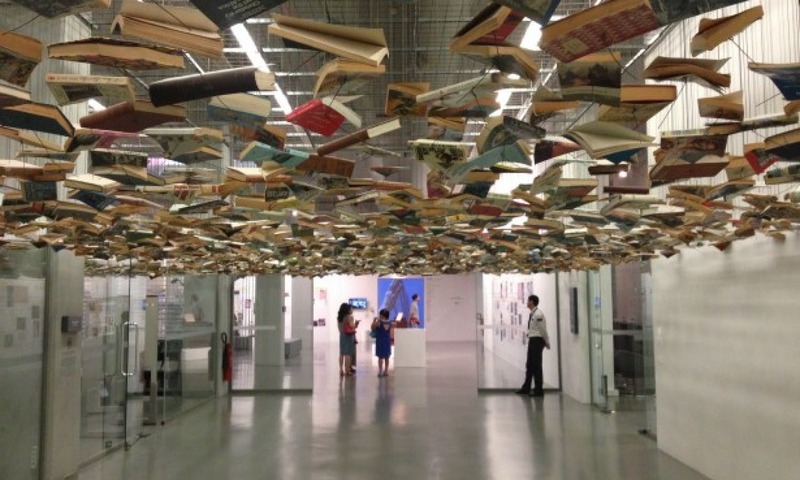 Here, we list the nine most important museums in Istanbul to help you plan your trip. 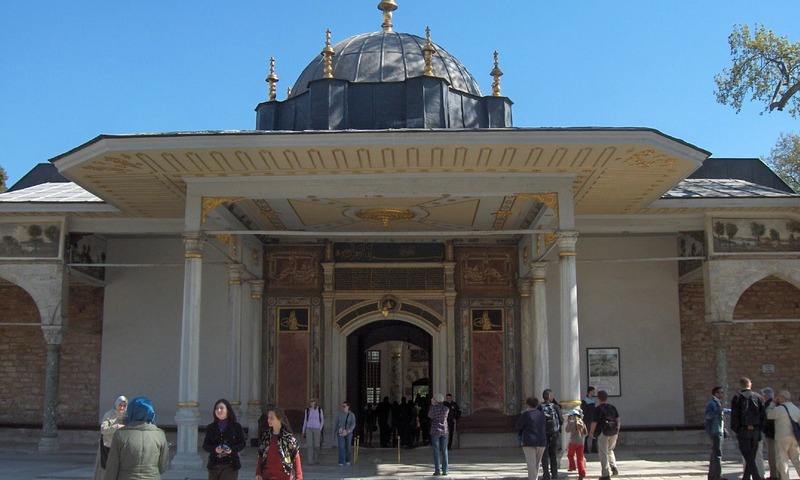 A selection of photos by Curious Expeditions, click for the whole gallery[/caption] Topkapi Palace, the administrative and educational center of the Ottoman Empire also contained the Harem, the family living quarters, within its walls. The impressive collection of precious objects used or exchanged as gifts by the Ottoman Sultans and dignitaries including the magnificent treasury that can rival any of its counterpart’s makeup the main source of collection. Situated atop Seraglio point, at the tip of the historic peninsula, magnificent views of the Golden Horn, the Bosphorus and the Marmara Sea all complement the museum experience. Topkapi is a multitude of green courtyards surrounded by various, functional spaces lacking a formal unity. This, along with the intricate pavilions and kiosks erected like tents on the field, in the courtyard of the Harem section, each reflecting the taste and culture of their time period can be attributed to the nomadic culture of the Turks. The sequestered Harem, one of the biggest attractions of Topkapi, shrouded in centuries-old mysteries and oriental fantasies is a space akin to a jewel-box, the walls of which are decorated with the most beautiful tiles recalling gardens of paradise – to bring the outside world in for all the lovely ladies of the Sultan’s household filling its many rooms. Where: Sultanahmet, Istanbul, official website Hours: Monday – Sunday: 10:00-17:00(Winter); 10:00-19:00(Summer) Closed on Tuesdays. Istanbul Archaeological Museum, the Ancient Orient Museum and Tiled Kiosk Museum are all part of the Istanbul Archaeological Museums complex. Situated on the hill between the Topkapi Palace and the Gulhane Park, the museum’s impressive collection consists of artifacts from all the corners of the Ottoman Empire, hailing from many ancient civilizations. Seljuk and Ottoman ceramics are displayed in the Tiled Kiosk, the oldest building in the Topkapi palace complex, built by Sultan Mehmet II. Of the Archaeology Museum’s collection, highlights include the world renowned Alexander Sarcophagus, the Sarcophagus of Mourning Women and Sarcophagus of Tabnit, from the Royal Necropolis in Sidon. Meanwhile the artifacts in the “Istanbul Through the Ages” section will help you fill in the blanks of many non-existent or reallocated Byzantine sites scattered throughout the city. Where: Alemdar Cad. Osman Hamdi Bey Yokusu Sok., Sultanahmet, Istanbul, official website Hours: Monday – Sunday: 10:00-17:00. Closed on Tuesdays. Hagia Sophia, the Church of Holy Wisdom, built by Justinian I in the sixth century, was the main cathedral of Constantinople for over a millennium. It was turned into a mosque after the conquest of Istanbul by the Turks and used for this purpose for over four centuries. The entire building is a treasure trove attesting to the wealth and genius of Byzantine artists and rulers. There are also Ottoman additions like the calligraphy on the dome and the panels which should be noted. Several mausoleums for Ottoman Sultans were added to the periphery of the Hagia Sophia and are free of charge to visit. Where: Ayasofya Meydani, Sultanahmet, Istanbul, Official website Hours: Monday – Sunday: 10:00-17:00(Winter); 10:00-19:00(Summer) Closed on Mondays. 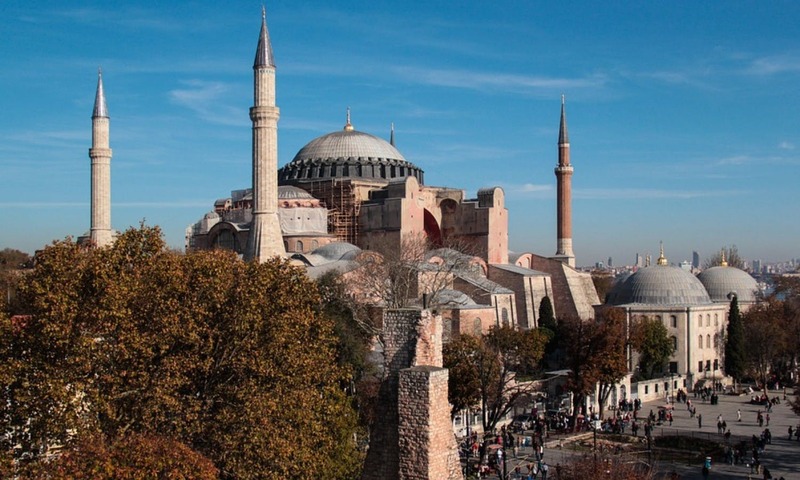 Located in the south-eastern end of the historic peninsula, the Great Palace of the Byzantine Emperors was located between the Hagia Sophia and the Hippodrome which the emperor could access directly thorough a passage that connected the palace to the Kathisma, the imperial loge. Unfortunately not much remains of the complex that was once the heart of the Eastern Roman empire. The Istanbul Buyuk Saray Mozaikleri Muzesi (Istanbul Mosaic Museum) is a small museum in Sultanahmet that contains the 5th century mosaics from the peristyle courtyard of the Great Palace of Constantinople. 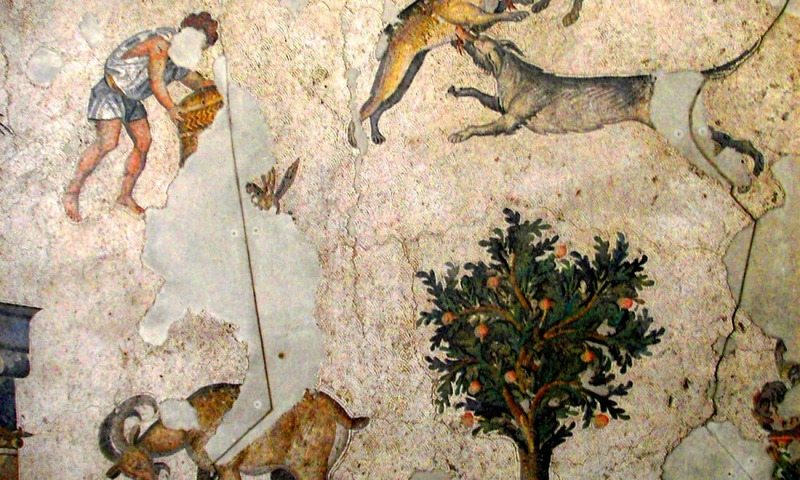 Neither the unassuming, small building they are housed in, nor the lack of knowledge about the iconographic program can take away from the visual delight of these spectacular mosaics. Hours: Monday – Sunday: 10:00-17:00(Winter); 10:00-19:00(Summer) Closed on Mondays. Considered to be one of the most beautiful Byzantine churches, Chora has a long history with archaeological remains going back to the 6th century. The name Chora, coming from the Greek work Hora, meaning “land” or “country” has been translates by scholars in this case as “outside the walls” since the original monastery to which the church belonged, was outside the walls that Constantine had built. The present structure and the magnificent mosaics and frescoes decorating it were created under the patronage of the 14th century statesman/scholar Theodore Methochites, the first non-imperial founder of an imperial monastery. Chora’s artistic program which was almost contemporaneous with Giotto’s Arena Chapel in Padua is considered to be the pinnacle of late Byzantine art. The mosaic cycle includes scenes from the Life of Christ and the Life of Virgin Mary with two mosaics that are not found in any other church – Mary receiving the Skein of Purple Wool and Enrollment for Taxation at Bethlehem. 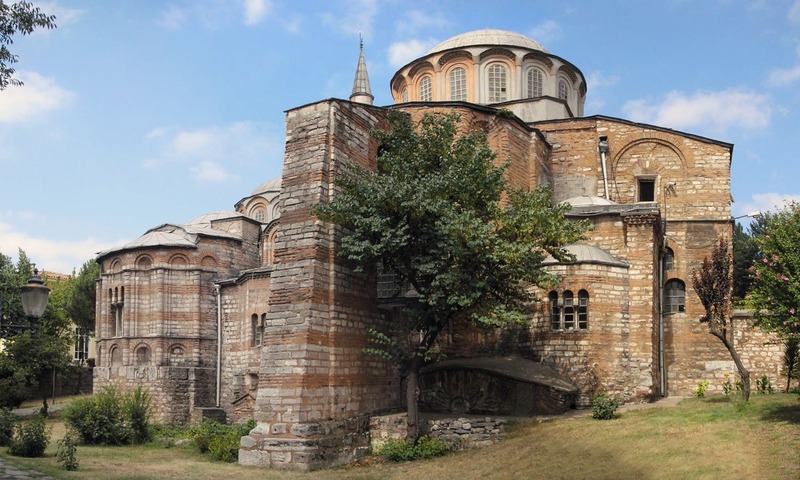 A visit to the Chora not only gives one a glimpse into the achievements of the Byzantine scholar, artist and architects but the city’s Ottoman past with the surrounding neighborhood full of winding streets and old timber homes. Where: Edirnekapi, Fatih, Istanbul, Official website Hours: Monday – Sunday: 10:00-16:30(Winter); 10:00-19:00(Summer) Closed on Wednesdays. 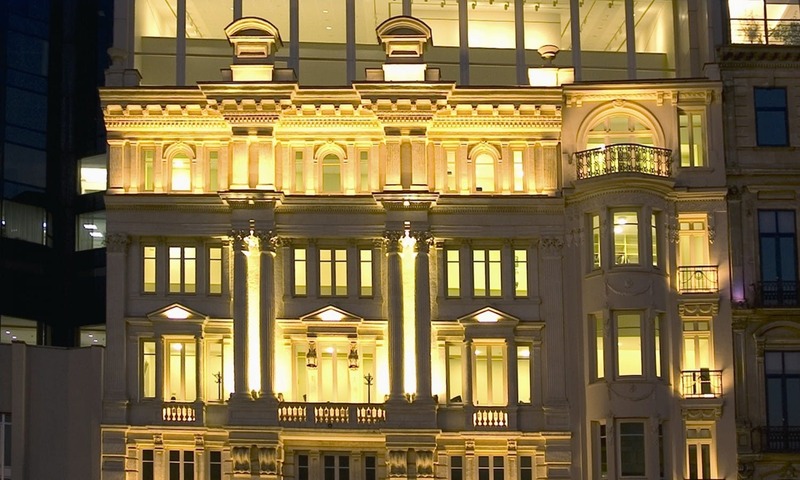 Owned by an industrialist family, Pera Museum has a rich collection of Orientalist paintings, Anatolian weights and measures, Kutahya tile and ceramics collection and Old Istanbul photographs. Although the ongoing Intersecting Worlds: Ambassadors and Painters exhibit of Orientalist paintings alone is worthy of a visit, their temporary exhibitions are always very interesting. Where: Meşrutiyet Caddesi No.65, 34443 Tepebaşı – Beyoğlu – İstanbul, official website Hours: Tuesday – Saturday: 10.00 – 19.00; Friday: 10.00- 22.00; Sunday 12.00 – 18.00. Closed on Mondays. 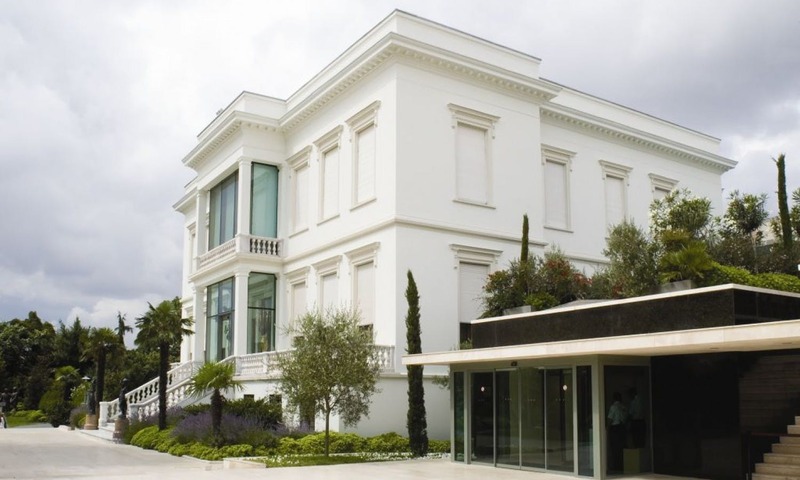 The view from the Sabanci museum (Photo: author)[/caption] Sabanci Museum is an early 20th century family mansion turned into a museum with a collection of Arts of the Books and Calligraphy that was exhibited at the Metropolitan Museum of Art in 1998. The painting and the illuminated manuscripts collections are really extraordinary but the breathtaking view can almost compete with the art. There is a small sitting area in one of the galleries overlooking the Bosphorus which is worth the time seek it out (see photo). Where: Sakıp Sabancı Cad. No:42, Emirgan, İstanbul, official website Hours: Tuesday, Thursday, Saturday, Sunday: 10:00-18:00; Wednesday, Friday: 10:00-20:00. Closed on Mondays.